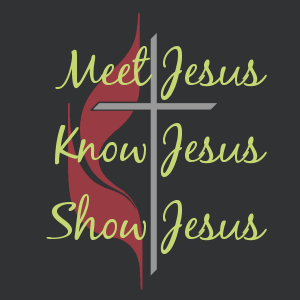 Dinner and Devotions – usually on the 4th Wednesday of each month – Stiner Hall – 5:30 PM. The next Dinner and Devotions will be on April 25th. Please Join us at Faxon-Kenmar for our First Annual Easter Egg Hunt. Children ages 12 and under are welcome! If you have any questions please call Michelle at (570)974-9028. Dinner and Devotions – usually on the 4th Wednesday of each month – Stiner Hall – 5:30 PM. The next Dinner and Devotions will be on March 28th.